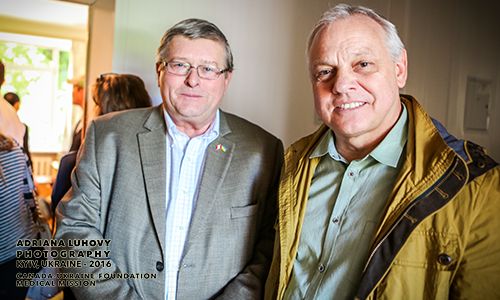 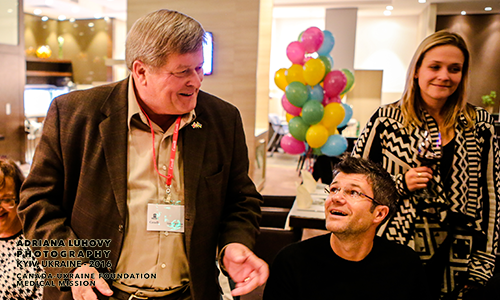 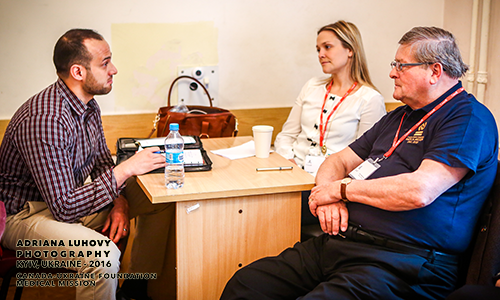 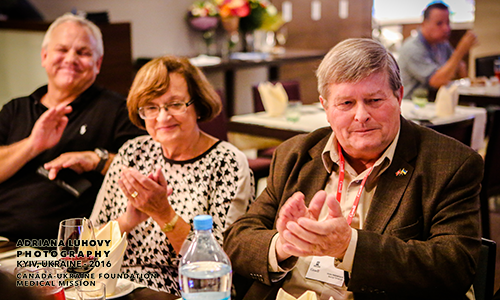 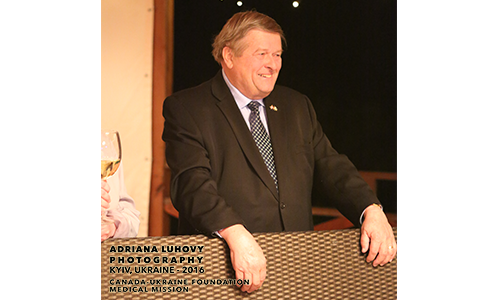 Victor Hetmanczuk is the president of the Canada Ukraine Foundation (CUF), responsible for the four Canadian Surgical Missions to Ukraine. 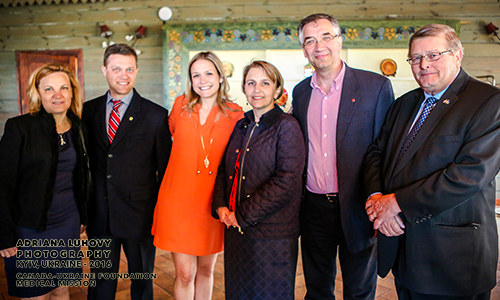 He feels absolutely positive about the cooperation between Canada and Ukraine. 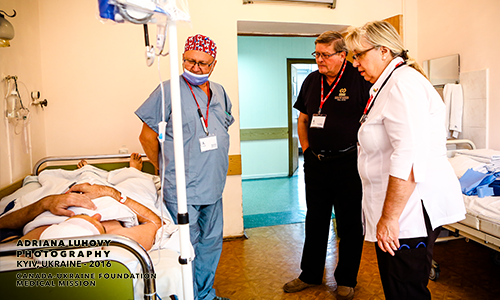 At the end of each mission, The Canada Ukraine Foundation leaves all the operating instruments and medical supplies, including the special plates given by Stryker Canada to the Ukrainian Military Hospital. 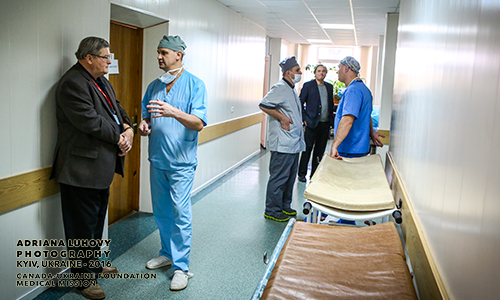 This allows the surgeons to further perform facial and cranium reconstructive surgeries after the Canadian teams have left.